Born March 10, 1936, Jo Ellen was the fifth of eight children born to tenant farmers Beatrice McCrary McCord and Roy McCord in Knox County, Indiana. Jo Ellen was blessed with the opportunity to become the only member of her family to aspire and achieve an advanced education. She received an associate’s degree from Vincennes University, and a Bachelor of Arts and Master of Science Degrees in Special Education from Purdue University. As an indication of Jo Ellen’s commitment to education, her first teaching position occasionally required her to ride a mail train across the flooded Wabash River to a rural Illinois community to meet her students. Early in her teaching career she met her husband James Benken and was married on June 21, 1958. This began a wonderful 61 year journey that sadly ended on March 2, 2019. During this time they raised three children while she achieved several successful careers. Jo Ellen is survived by her husband James and their three children, sons Anthony Jay Benken (wife Tiffany and grandchildren Ava Grace and Anna Sophia), Kirk Daniel Benken (wife Kendal and grandchildren Hannah, Carolyn, and Jacob) and daughter Kathryn Ellen Counts (husband Brandon and grandchildren Haley and Abigail). Jo Ellen is also survived by her younger sister Judy, brothers Jerry and Richard, and 14 nieces and nephews. Preceding her in death are her parents Beatrice and Roy, brothers Samuel and Daniel and sisters Donna and Betty. Such an uncommon life from a common beginning. Jo Ellen’s love of family, life and adventure has left a hole in the hearts of all who were lucky enough to have loved her. Rest in Peace Jo Ellen, you will be missed. In lieu of flowers, please consider make a donation to the ALS Association in Jo Ellen’s name. Services are scheduled to be held at Prince of Peace Catholic Church in Sun City Center on March 30 at 10 a.m. with interment on April 1 at the Sarasota National Cemetery in Sarasota. Rodney Deblois, born October 24,1930, passed away peacefully in Brandon, Fla. on February 27, 2019. Rodney was born in Barre, Vt. to parents Rosario and Alma Deblois. He graduated from Spaulding High School in 1948 and joined the Air Force in 1950, proudly serving in San Antonio, Texas, returning on leave to marry his sweetheart in 1952, Shirley Deblois of Michigan. They both returned to Randolph Field in San Antonio to start their life together. After his discharge in 1954, Rodney and Shirley moved to Barre, working for his father at Deblois and Son Paint Store. Mechanically inclined, his first purchase, repair and resale of a 1931 Model A Ford Roadster at the age of 10. 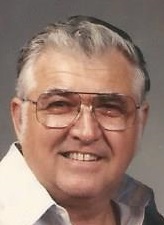 Later he became the owner of the Exxon station in Barre, from 1960 until 1972. Deciding to move South, they then resided in Ruskin, Fla. enjoying their many friends. They purchased Reno Marina, which he ran from 1972 until 1978. Rodney and Shirley loved Maine, and together they built a cottage in Tenants Harbor, spending their summers there. In 1998, they moved to Spruce Head, Maine, which they loved dearly — the Maine life and all their dear friends. They left to move back to Florida in 2009 due to health concerns, always missing Maine where their hearts were. He left a legacy to his daughter and granddaughters: To always work hard, to move forward and cherish life and its many adventures. As he said the last week of his life, “I loved life.” Dad and Mom lived it full of adventure and love of family and friends. Rodney was predeceased on November 7, 2017, by his beloved wife of 65 years Shirley. Survivors are daughter Vicki Scholer and husband Mike, granddaughter India Clark and her daughter from Hawaii, and granddaughter Jaurien Birmingham and her daughter from Georgia. 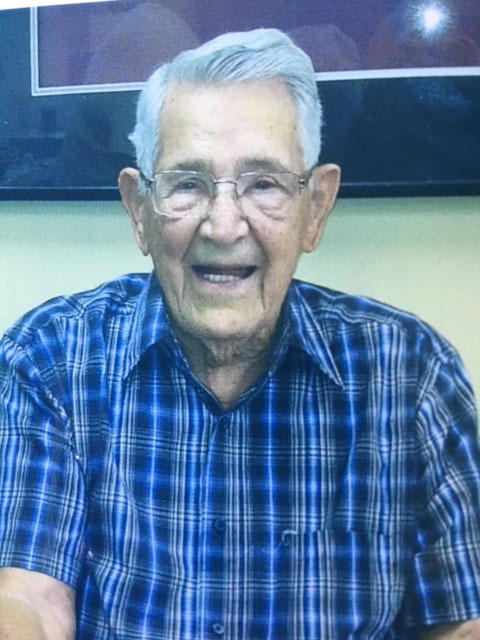 Paul I. Monnette, 101, of Sun City Center, Florida passed away Tuesday, March 12, 2019, after a short illness. Services will be conducted at Sun City Center Funeral Home 1851 Rickenbacker Dr. Sun City Center on March 22 at 11 a.m., with interment of cremains at Marion Cemetery at a later date. Arrangements by Sun City Center Funeral Home, 813-634-9900. Visit www.suncitycenterfunneralhome.com. 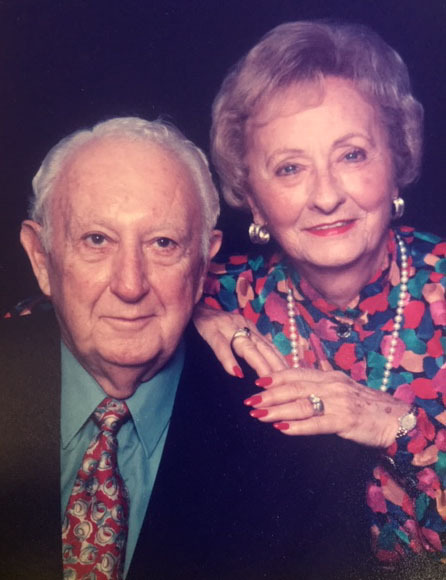 Regina (Reggie) Montagna, 96, died on March 5, 2019, in Reston, Virginia. Her husband Joe, her parents, and two brothers: Raymond and Joseph Zajkowski predeceased her. She is survived by: her brother Larry Zajkowski, her children Dr. Douglas (Laura) Montagna and Marcia (Glenn) Dowell, and her grandchildren Ashleigh and Nicholas. Reggie earned her bachelor’s degree from the College of New Rochelle and her master’s degree from Columbia University in New York City. She taught high school Mathematics at several different schools in New York. After marriage and a move to Norfolk, Virginia, she continued her profession in Norfolk and Virginia Beach. She was active in the “Pilot Club” of Norfolk, a national organization for professional and executive women. She was also a member and president of the Beta Upsilon Chapter of “The Delta Kappa Gamma Society,” an international honor society for women educators. After retirement Reggie and Joe moved to Sun City Center, Florida. They spent many happy years there. For more than 16 years Reggie was a volunteer at the Nearly New Shop, the fundraising branch of the Interfaith Social Action Council, an organization committed to charity (grants and scholarships). A Memorial Mass will be celebrated at St. Joseph Catholic Church in Herndon, Virginia, at a later yet to be determined date. Sharon Ryan of Sun City Center passed away on March 6, 2019, after an extended illness. Daughter of Harry and Minnie Sue Ryan. Sibling of Dennis Ryan, Michael Ryan and Brenda Knox. Sharon is survived by her children Michael Moloney, Scott Moloney and Shelley Vair. Sharon was feisty, independent and strong willed. She will be missed by family and many dear friends. Per Sharon’s wishes, no services will be held, but donations in her memory may be made to the SPCA. William “Bill” Scott, 89, passed away peacefully in the early morning hours of March 5, 2019, after a two-year battle with brain cancer. Bill, born in Emmetsburg, Iowa, entered law enforcement as an FBI field agent in the 1950s with duty in Washington, District of Columbia, Anchorage, Alaska, and Cleveland, Ohio. 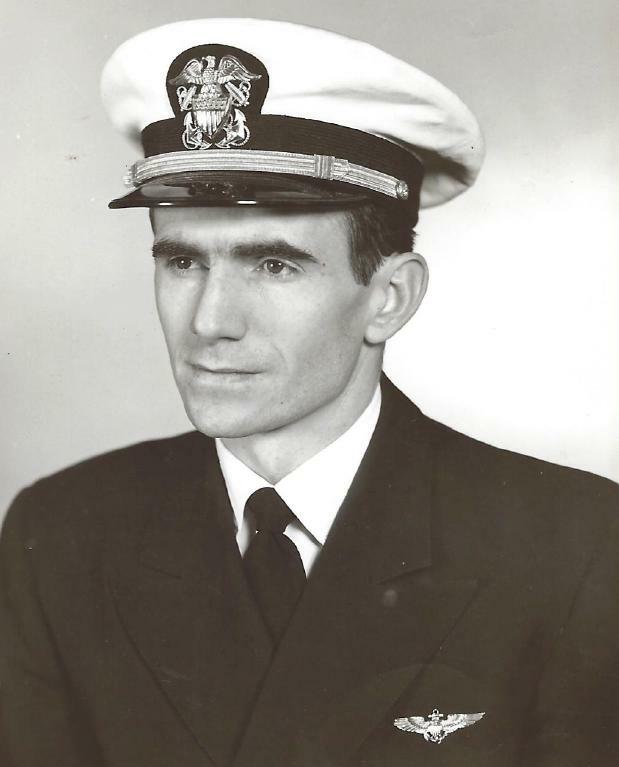 Following his law enforcement career, he joined the Navy, earned his pilot wings, and flew P-2V Neptune anti-submarine warfare missions over the North Atlantic. In civilian life he completed his bachelor’s degree at Iowa State University and held corporate accounting positions at the New York firms of Ernst & Ernst and Eaton, Yale, and Towne before returning to Iowa as comptroller for a local sporting goods company. In 1981 Bill was promoted to General Manager and moved to Taipei, Taiwan, to oversee operation of a graphite fishing rod manufacturing plant. After leaving Taiwan in 1988 he resettled in Bradenton, Florida, and began a private CPA business. Bill loved airplanes, his beagle Bud, his house on East Lake Okoboji, his sailboats, his 1966 Mustang, the Tampa Bay Lightning hockey team and an occasional Beefeater on the rocks. He is preceded in death by his brother Jim and is survived by his brother Bob, wife Ronnie, son Dave and three grandchildren. He was a good man who lived his life honorably and will be greatly missed.